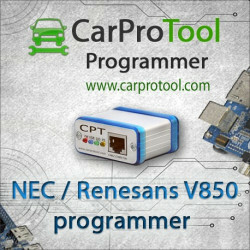 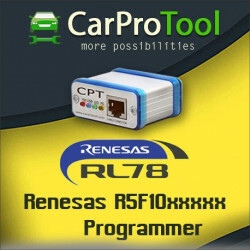 > Aktywacje>Aktywacje CarProTool>Renesas RH850 R7F701x Programmer. 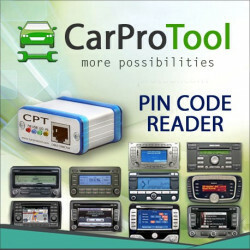 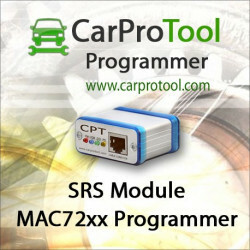 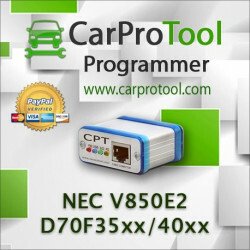 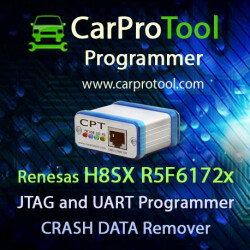 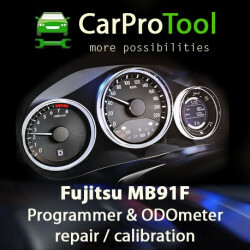 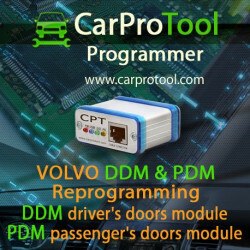 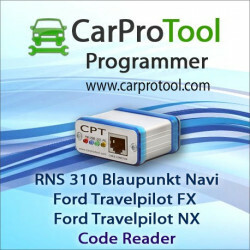 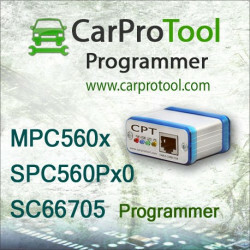 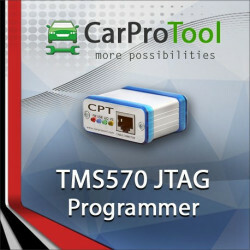 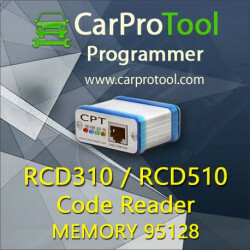 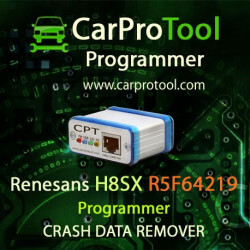 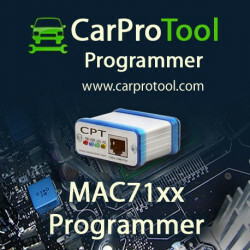 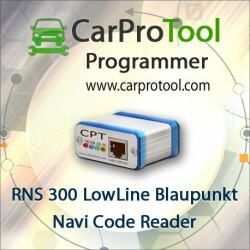 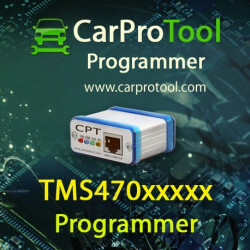 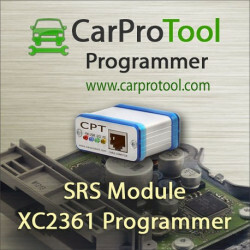 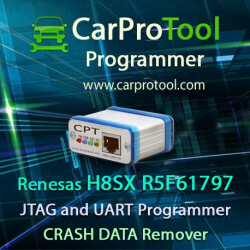 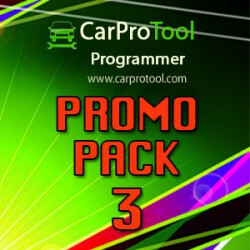 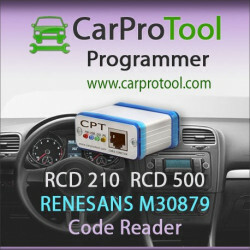 Activation for CarProTool Programmer. 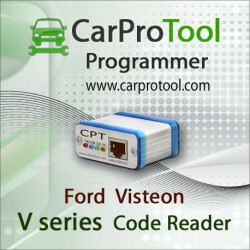 Clear files available in database. 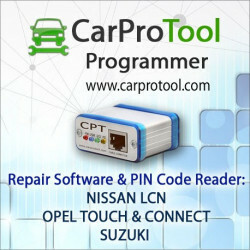 One button click solution.